Most people vividly remember the scene in Star Wars when Obi Wan Kenobi looks into the eyes of a guard and convinces him that the three wanted fugitives right in front of him are not the people he is looking for. Wouldn’t it be great to have similar influence over people? 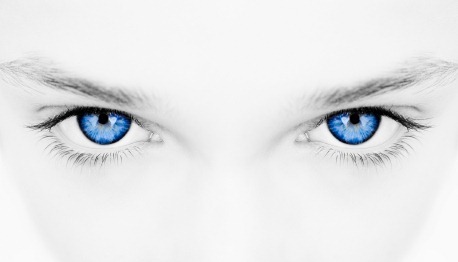 The term conversational hypnosis suggests that we can. Of course, conversational hypnosis is not as simple as it sounds. Rather, it is a series of well-choreographed strategies and manipulations that may bring others around to your point of view. The principles of conversational hypnosis were first conceived by the great hypnotist and psychotherapist Milton Erickson. Erickson believed that trance states were not rare occurrences that had to be elaborately induced. He believed people slip into trance states several times a day, for instance, when they are waiting for a bus or concentrating very hard on something they are reading. Erickson also theorized that directly trying to induce a trance state in someone or trying to give them direct suggestions might lead to resistance. He preferred to use rapport, indirect suggestions, and confusion to induce trance states and influence compliance. 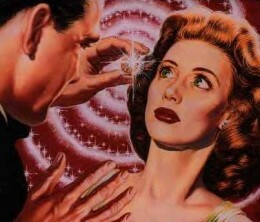 Another technique used to create confusion in conversational hypnosis is to encourage resistance, perhaps by saying, “No one could solve that problem. It’s simply too complex. There’s absolutely no way out. You don’t have a chance…” At some point, the subject will probably start arguing with you that the problem is not so unsolvable after all! Still another confusion technique is to suggest that the subject do more of something that isn’t working. For instance, an obese subject might be encouraged to gain weight. Needless to say, conversational hypnosis is no easy feat, and it is best left to professionals. If you would like to know more about conversational hypnosis, several websites offer online courses on the topic. You might also try reading a clinical biography of Milton Erickson.